HS Precision 300WinMag with Pelican case ON SALE!! 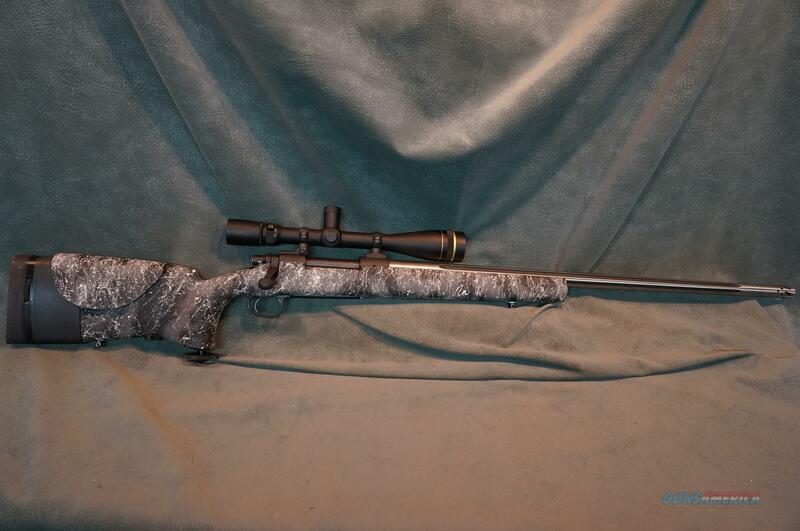 Description: HS Precision 300WinMag M700 action,28" barrel with removeable muzzlebreak and end cap,adjustable tactical stock,no scope or mounts,Pelican case and accessories,excellent condition.ON SALE! We buy,sell and trade new and used firearms.This is our 41th year in business.Firearms will need to be transferred through a FFL dealer.Prices reflect a cash discount.There will be 3% added to credit card sales.We trade for gold and silver.Gun collections wanted.